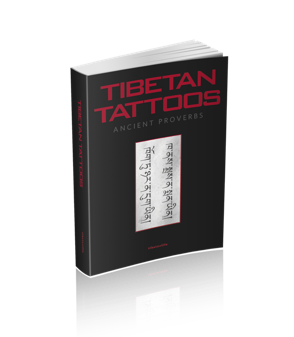 Tibetan Language Books: Just getting started, learning or translating. 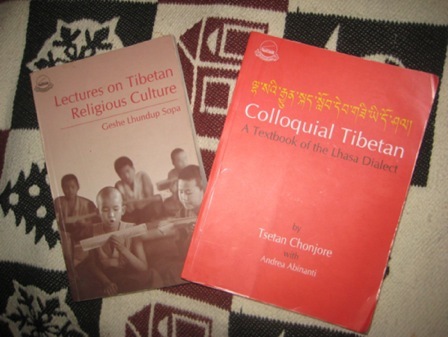 Here are some of my favorite Tibetan language books! The best way to learn the Tibetan language or any language fast is of course to learn on location if possible. 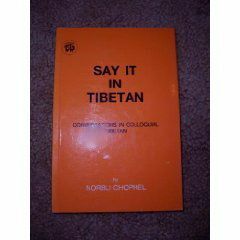 I learned the Tibetan language mostly in Dharamsala, India where the Tibetans in exile live. 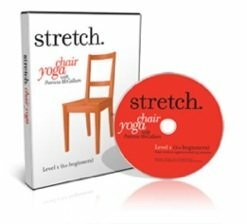 It is encouraging to be able to go out and practice your lesson of the day with real live people and see if they actually understand you! Tibetan is definitely not the easiest foreign language to learn and I personally think that perhaps is one of the most difficult to learn. If you cannot travel to or live for awhile in the country where they speak the language (click here to read about my study adventures) then the next best thing is to attend a Tibetan language studies class with a knowledgeable and qualified instructor. To see if there is a class near you simply type 'Tibetan language class (your city)' in an internet search engine. 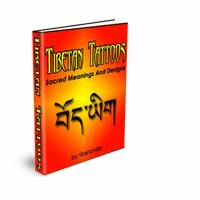 Here is a list of most of the Tibetan books that I have used and recommend. 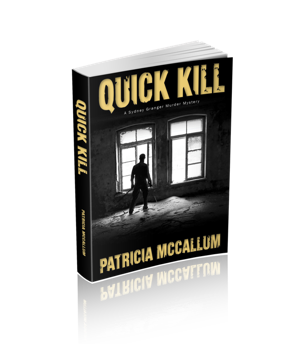 These two books are fun when you are just starting out so you can quickly begin to communicate with people. I use this one ALL the time. These are two of my most favorite! Don't they look well loved! 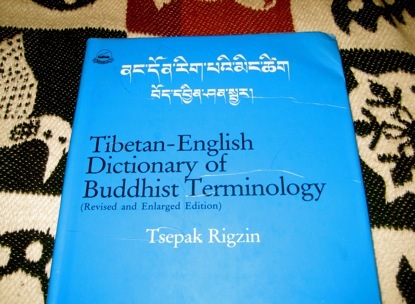 I use this Tibetan-English Buddhist dictionary for translation.